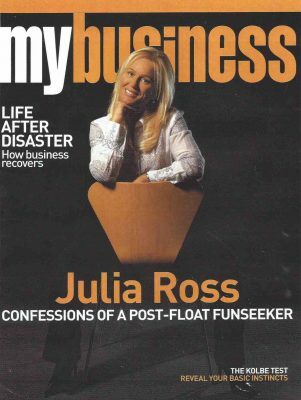 Making it to the top: how Julia Ross did it. A five-bedroom palatial pad once home to Australian recruitment queen Julia Ross has sold on Sydney’s most expensive street for more than $37 million. The Mediterranean-inspired home in Point Piper, in the city’s east, is Sydney’s highest selling home this year surpassing four other properties on the same suburb which have cracked the $30 million mark….